Out of Brooklyn, NY, comes the indescribable and infectious sound of Yeasayer. Chris Keating, Ira Wolf Tuton, and Anand Wilder create musical art that some how still has a distinct pop sensibility. Inspired by musicians hell-bent on sonic experimentation as well as those more comfortable in a pop context, Yeasayer find their domain spanning across the musical spectrum. At times Yeasayer sound as if they would be at home playing live in scene from Blade Runner or inside one of Oscar Neimeyer’s concrete modernist temples from the 1960s. Check out the video interview we did with them as they worked on their 3rd album in 2010. 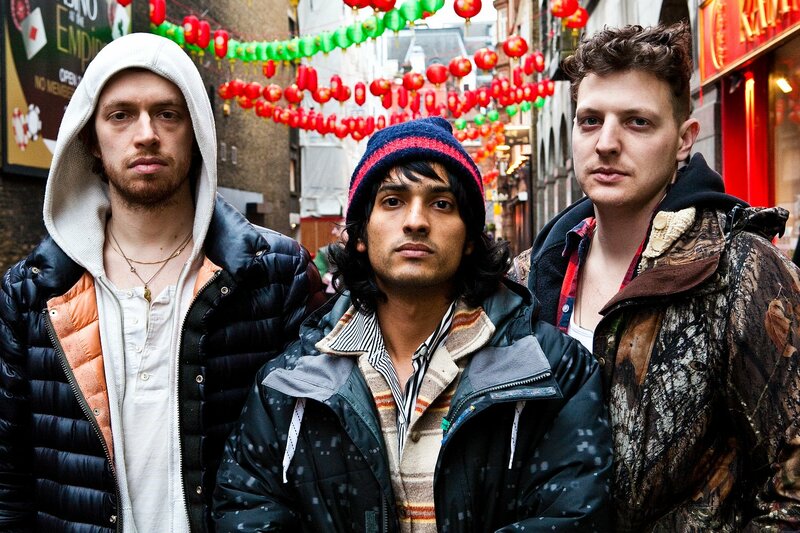 You can keep up with Yeasayer on their website, Twitter, and Facebook.